Looking to develop your real estate career in Nashville Tennessee? 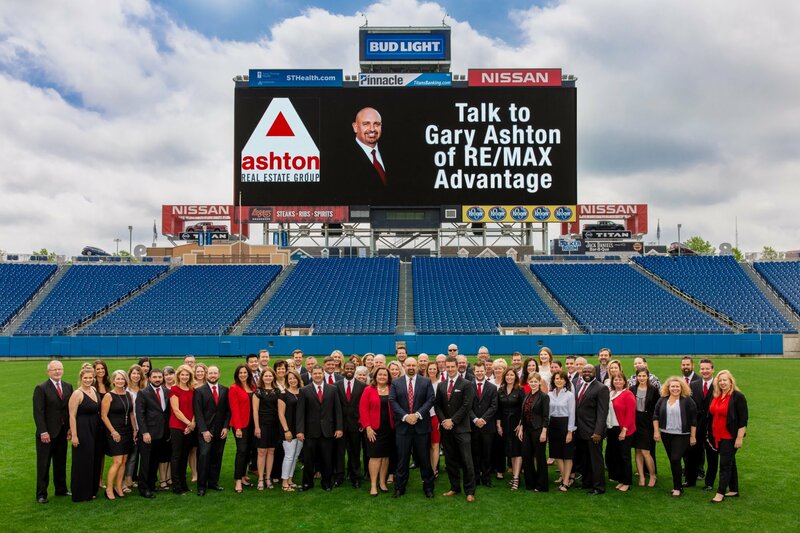 Talk to us at The Ashton Real Estate Group of RE/MAX Advantage about taking your sales to the next level! Are You A Real Estate Agent Open-Minded About Growing Your Business? ❇️ Help a brand new agent sell become a top 5 multi-million dollar producer in their first year? ❇️ Get an agent that was struggling with making calls to one that connects with over 30 people a day? ❇️ Help an agent go from a home selling rookie to a trusted real estate advisor and resource for their clients in just 3 months? ...and bypass the outdated “one size fits all” sales tactics everyone is using and feeling frustrated wondering why their business isn’t growing like the examples above. ...and we won’t talk about my team or your company. We are going to focus on the only thing that matters, you and your real estate business. By the nature of our business, we are looking for motivated agents that have a good understanding of the real estate market in Nashville, as well as the surrounding areas and communities. Having an in-depth knowledge of one or two areas with a willingness to learn more is extremely important. Also, the ability to use the state of the art technology to stay one step ahead of the competition is the key to success with TAREG of RE/MAX Advantage. 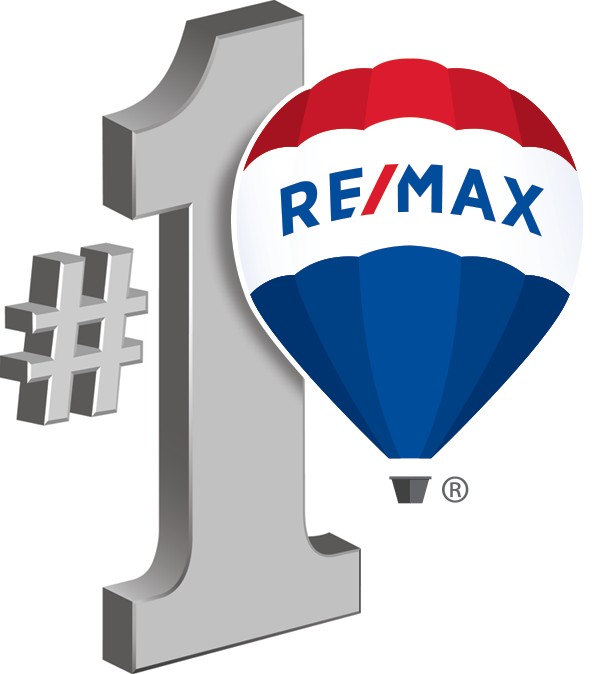 Now with a new office in the Gulch being part of the #1 Real Estate Team in Tennessee and the #2 in the World, has become even more attractive and greater success is on the horizon.